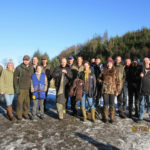 Tarbert Gun Club winter league team competitions kicked off on Sunday November 11. As with the rest of the nation the club observed two minutes’ silence at 11am for Remembrance. In total, 11 teams took part in the day, plus extras, so it was a full house. 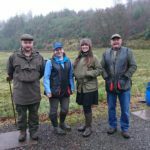 Early shooters had to put up with rain, offering plenty of excuses, but as expected the final scores were very close. Young Jack Campbell, captain for the first time and shooting well, had his team in top form as they managed second place in the team event. 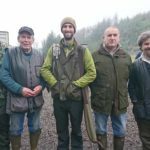 The experienced Bob McColl and his team came out on top, with Jack coming within a single point of being High Gun for the day. 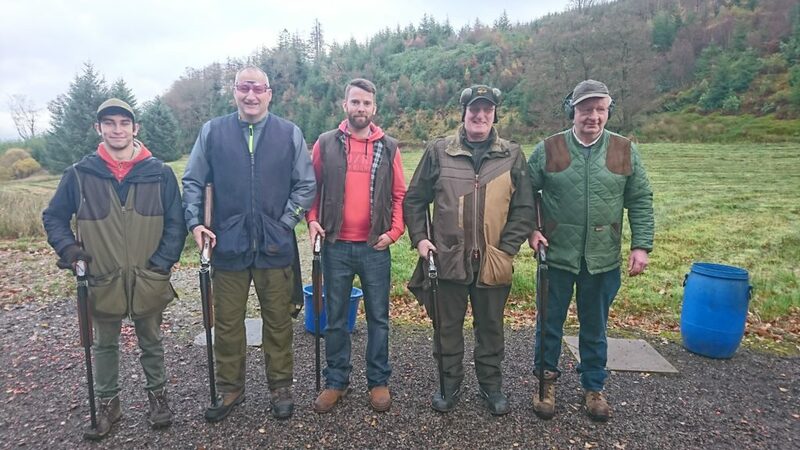 Winners: Bob McColl, Ronald Jenkins, David Thorburn, Stewart Charnock and Steph Kirk. Second: Jack Campbell, Stephen MacSporran, Archie Currie, Ian Campbell and Bill Bidmead.